Do you appreciate web design? It seems that it’s a dumb question because as long as you are here you’re a great fan of it. 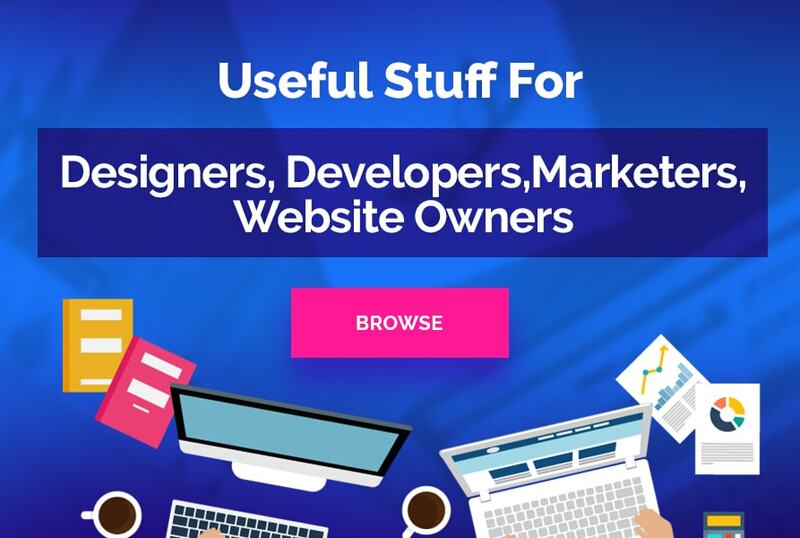 And do you like to read web design blogs? There are so many freebies, inspirational materials, tips and tricks, tutorials and guides! It’s almost impossible to miss all these goodies! Sometimes it happens that you want to read new authors’ articles. In this case you start looking for new web design blogs that showcase fresh and original ideas. Here is an infographic that can save your time while browsing the web. 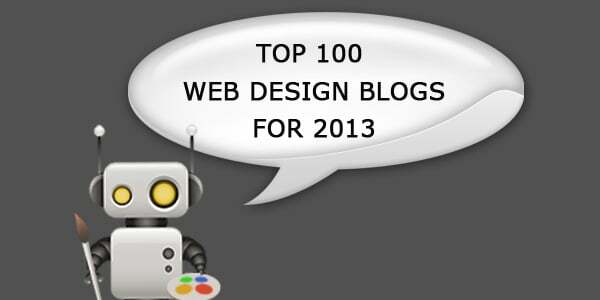 Here you’ll find top 100 design blogs to read in 2013. There are popular web design giants as well as young emerging blogs. If you have some commercial interest in lists of web design blogs this infographic will also suit you. Every blog is characterized with several rates: Alexa rank, the number of Twitter followers and Facebook fans. So don’t wave away this infographic like another list of resources! Look it through and make good use of it! P.S. 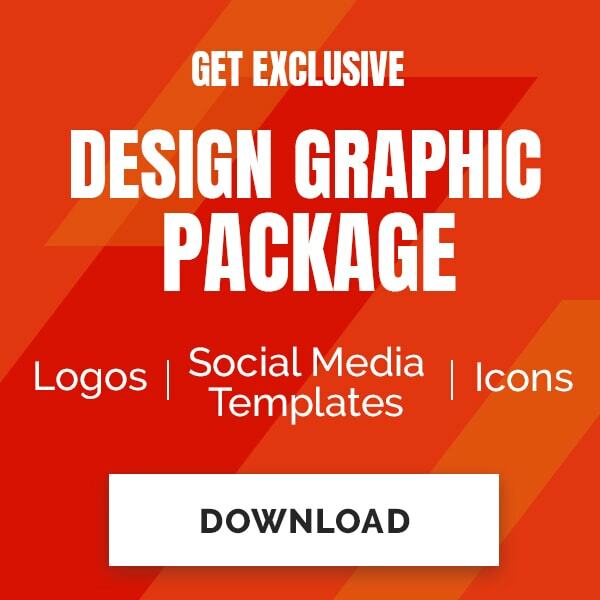 : Design Web Kit is also listed in this infographic (scroll up to the number 35).